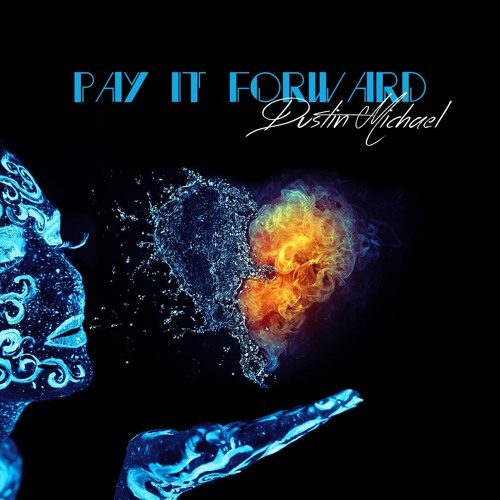 Following the breakup of r&b group B5 last year, Dustin Michael releases his debut single “Pay it Forward” as he moves on with his independent solo career. 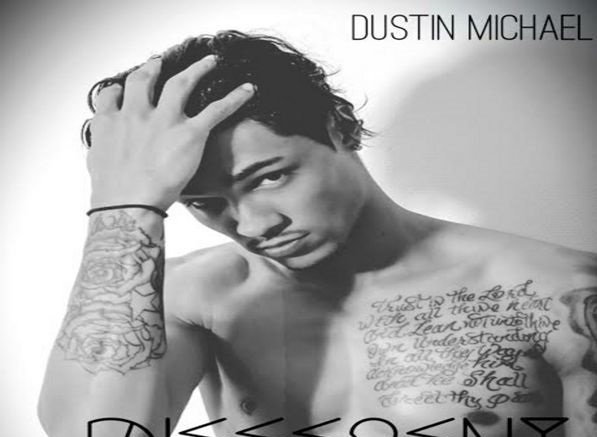 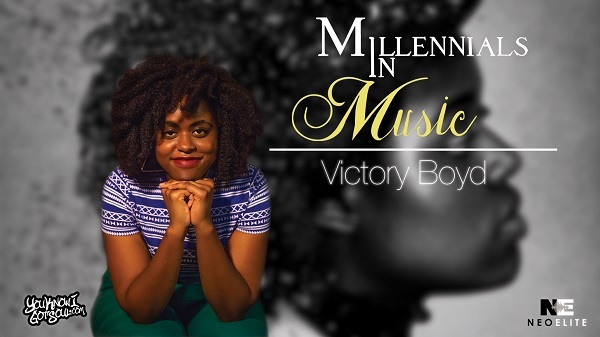 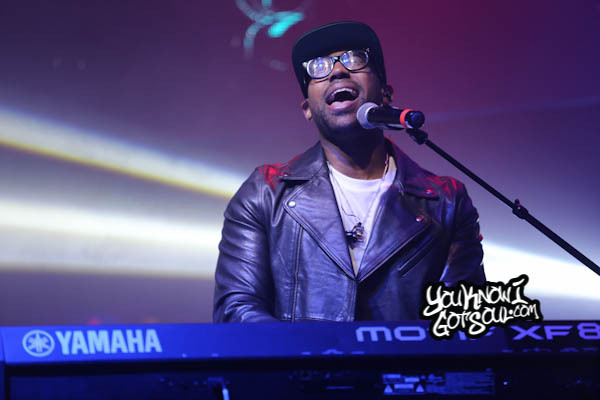 He’s also readying a new EP entitled “Ocean Drive” which should release soon…. 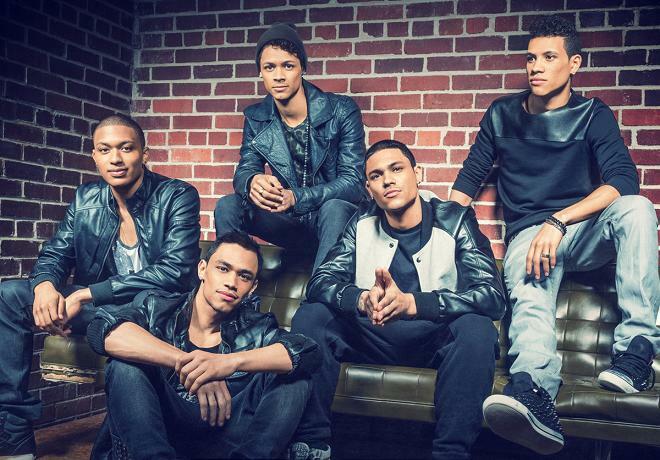 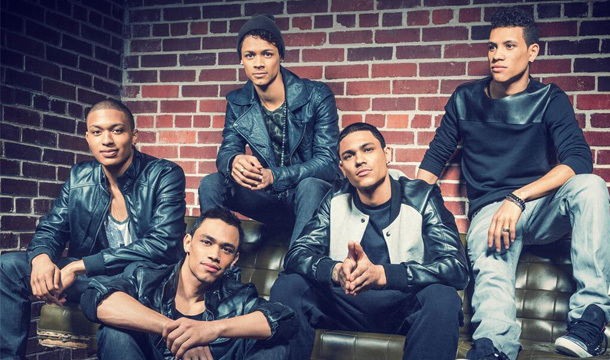 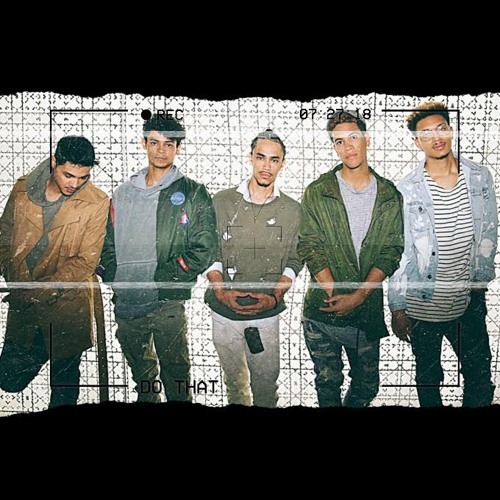 Check out the brand new acoustic version of “Say Yes” from Motown Records’ B5! 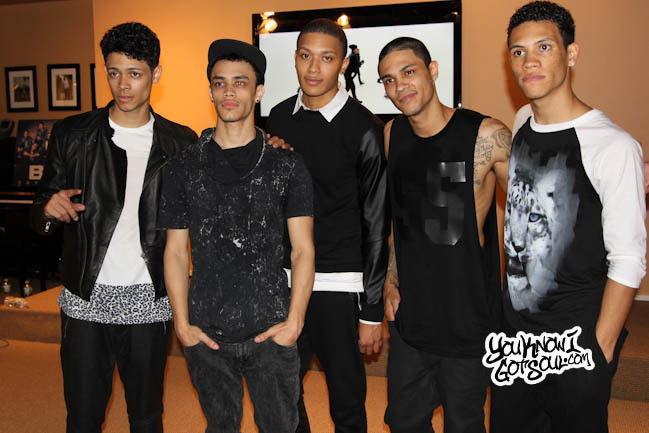 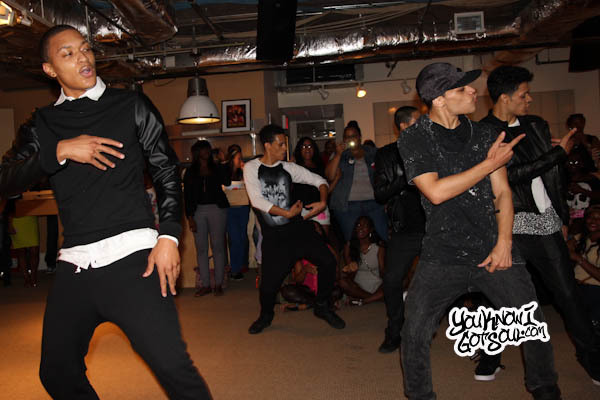 Footage we got of B5 performing “Ay Yo” and their new single “Say Yes” live a at a fan/media meet and greet at the Motown offices in NYC.